2017 has witnessed the copious trends for mobile app testing, and as the show must go on, 2018 is all set to shake the professionals with new tweaks and turns. The Technology transformations quickly affect the process and standards of app development and testing. Hence, making the mobile app a commercial success is a challenge. It’s compulsory for the quality assurance team to learn and adopt the tweaks of testing swiftly to stay ahead in the pace. If you are not aware then, it’s still not too late to implement this idea because 2018 just loaded and I am serving you the points to be concerned! The updates this time are mainly settled around the performance and security. 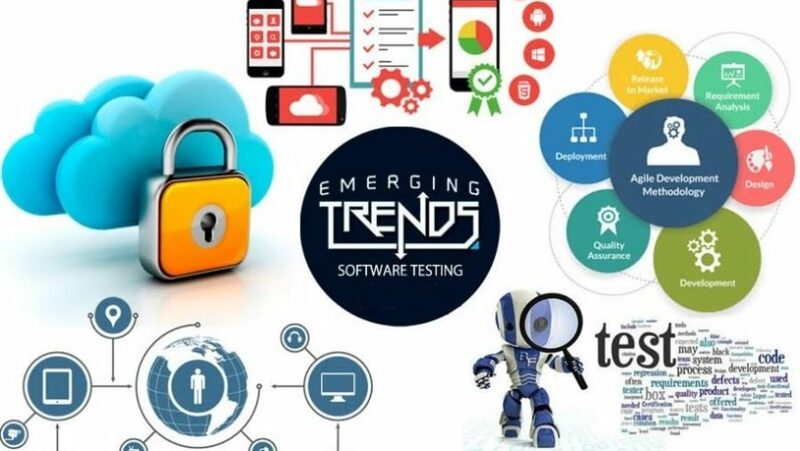 Improvements in the DevOps Adoption and combined role of Automation and Testing push the professionals to keep learning and win the challenges by adopting a smart way. 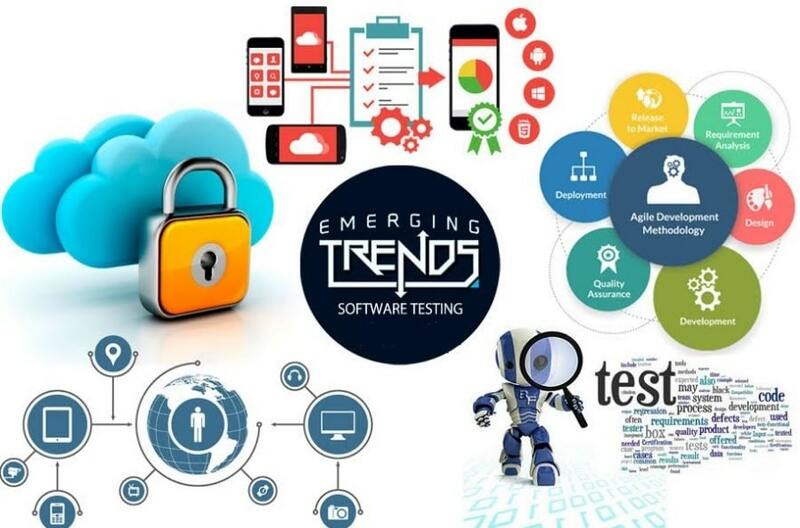 App testing 2018 encourage testers to be logical, to develop a smooth process which offers customer support and to build the social networking skills. Want to learn more? Let’s discuss in detail! Businesses imply open source tools in the app to improve the performance concerning development and operations, test automation. Better performance means a better business! So, undoubtedly open source tools will be the first preference of expert QA professionals. In the quick moving time, nobody would love to wait so far even for the high-quality products. Hence, this aspect of delivering the best quality by consuming minimum time will continue to rule 2018 and beyond. Advanced Automation is the blessing of running era for raising the product standards which offer the best solution. Technavio analyst forecasts to grow global software testing market at a CAGR of more than 14%. In the coming years, test automation will have a dominate with the integration of the development process. Agile testing services and the DevOps skills will reflect Iterative behavior which to redefine the app development process regarding velocity, performance, and flexibility. The Agile and DevOps expect more interaction between the testing and development teams, so testers need to learn to code and work along with the developers to get the best outcomes. Agile methodology encourages to end with the quality intact comes in the roles and responsibility of both developers and tester. Hence, testers need to develop the new skill sets to stay the pace. In the time of artificial intelligence and automation, each business is supposed to deal with the big data that empower dataset testing. Adopt automation over manual testing with the updated analytical tools, techniques and frameworks with the third-party integration. 2018 is all set to challenge the testers regarding defining the right strategy and evolve the skills of development. Harnessing the proficiency for Agile methodology and DevOps is the dominant way to rule 2018.